Griptape for mtb shifter & Remote Lever for self cutting. 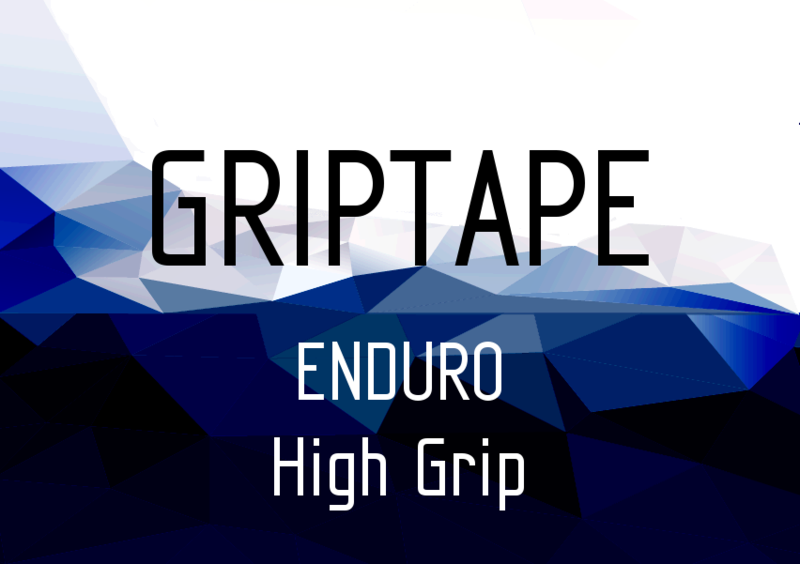 Griptape without sharp particles, the GripP ENDURO is a high tech polymer composite material without sharp particles developed from ZINE for the requirements of biking. 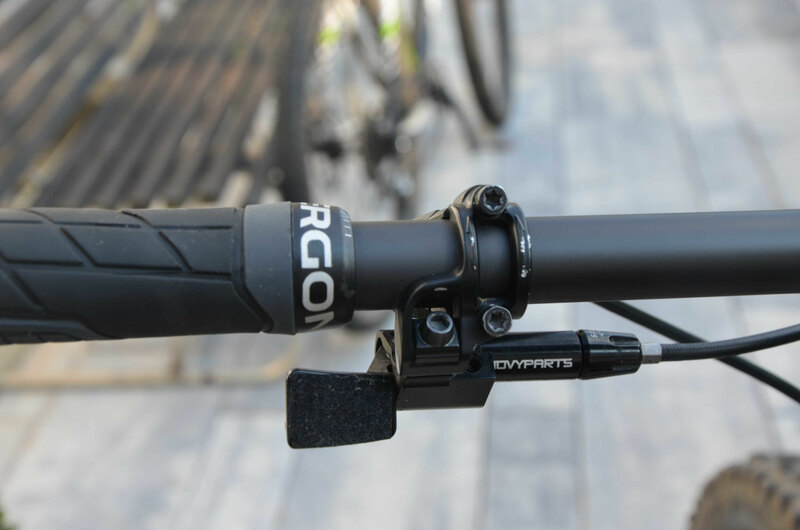 The maximum grip performance is ideal for trail, enduro or downhill riding.